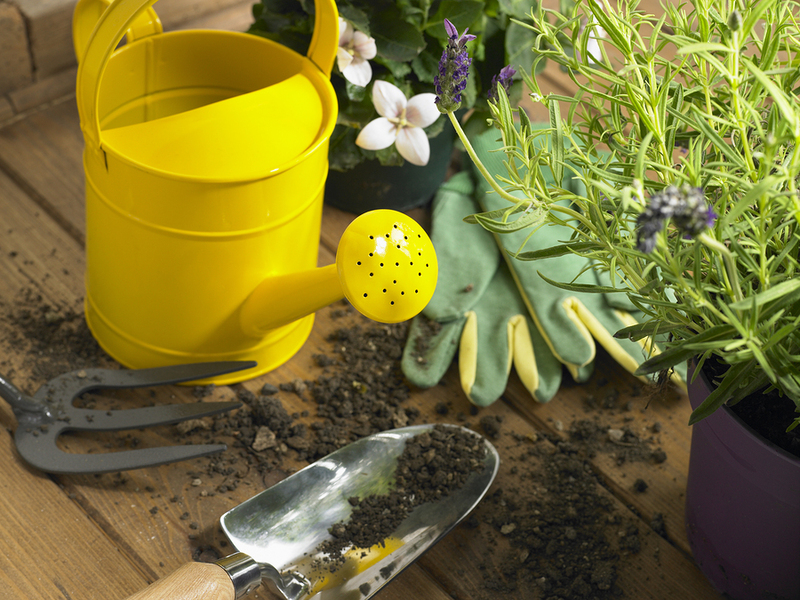 Gardening expert Karla A. Dalley will present gardening ideas for beginners and experienced organic gardeners. Karla’s Farmington, CT backyard is certified as a “Backyard Habitat” by both the Connecticut Dept. of Environmental Protection and the National Wildlife Federation. She has been an organic gardener since 1994, and writes the Gardendaze blog as well as a garden column for West Hartford Magazine. BONUS: Learn to use essential oils while you garden! Wellness Advocate Joy Taylor will provide ideas, including an easy recipe to make your own natural bug repellent!